Grange Lamborghini Tunbridge Wells celebrated its launch event on the evening of the 6th of November, the exclusive event was to celebrate after a full and comprehensive refurbishment. 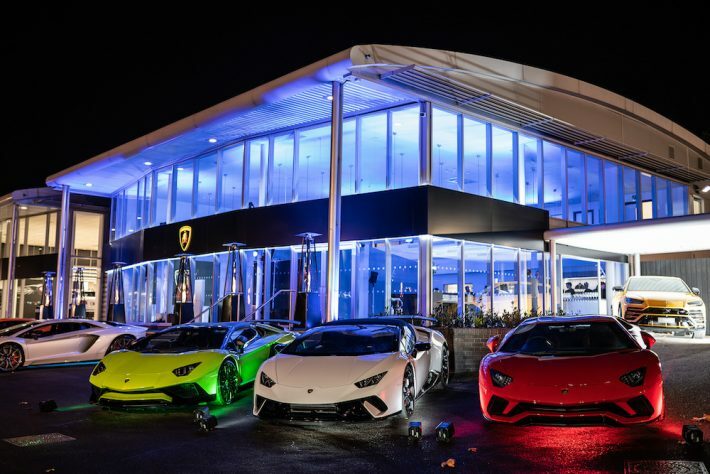 The new state-of-the-art facility is nothing short of breath-taking and offers guests and associates a truly world-class destination, which is also one of the largest Lamborghini showrooms in the UK. 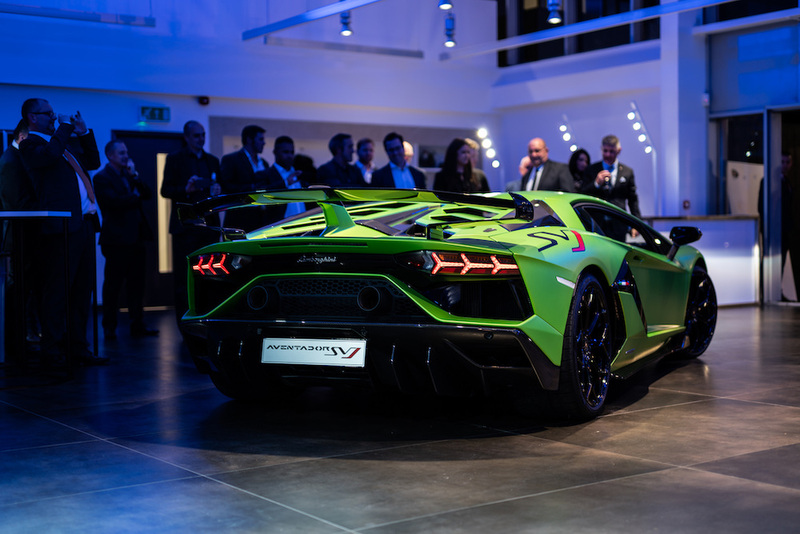 The new site consists of a 300-square metre showroom, which of course is furnished in line with Lamborghini’s latest corporate identity and brand standards. This new dealership builds on the brands high luxury site portfolio and represents further excellent progress in its franchise strategy. 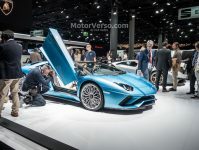 With the new Aventador SVJ and the new Urus Super SUV now being on the road, the launch event came at a perfect time for Lamborghini to get some exposure and show off the new cars. 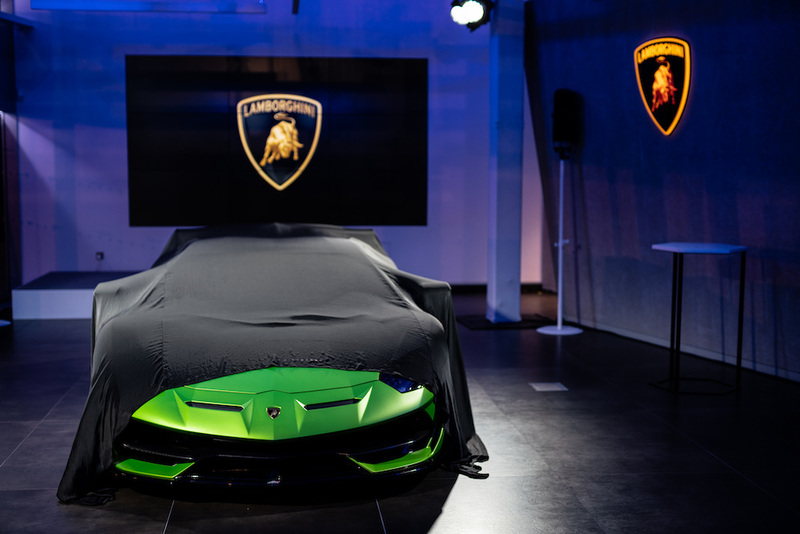 With the new Urus being branded as a world first, an event like this is good for Lamborghini, to ‘hype’ the car and make people want a piece of history considering it has never been done before. The Urus is a new super sports car at heart but has the functionality typical of an SUV. 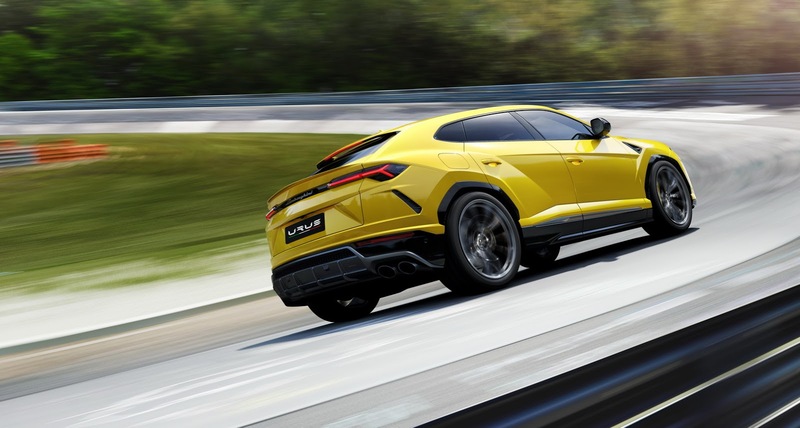 This is the Lamborghini Urus, the world’s first Super Sports Utility Vehicle. 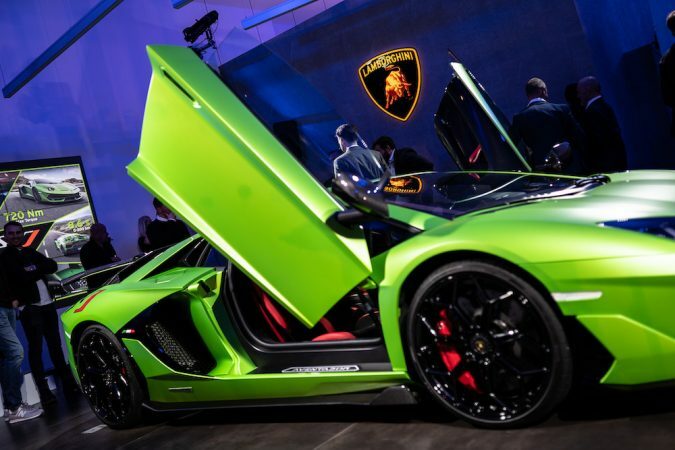 The car is identifiable as an authentic Lamborghini with its unmistakable DNA. The Urus is certainly a ground-breaking car, with its extreme proportions, the pure Lamborghini design and outstanding performance, it is pretty unique. Urus’s distinctive silhouette with a dynamic flying coupé line shows its super sports origins, while its outstanding proportions convey strength, solidity and safety. 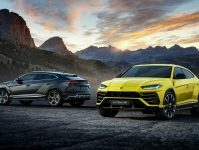 Urus’s success factors are definitely the design, the driving dynamics and performance. 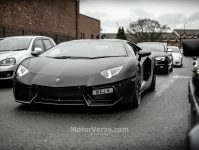 All these features allowed Lamborghini to launch a Super Sports Utility Vehicle remaining loyal to its DNA. At the launch, the dealership also unveiled the new Lamborghini Aventador SVJ, which combines cutting-edge technology with extraordinary design – without ever compromising. Grange commented that “In a future driven by technology, its easy to lose track of emotions. But in the future we are shaping, real emotions won’t be left behind. Because at the wheel, there will always be a person.” Now some people may argue that the world is definitely leading towards a driverless car norm, however, anyone with a love of cars will understand what is being said here. A car with no driver is merely a mode of transportation, but when a car is driven by someone who appreciates it for what it is, it is much more than just about getting from A to B, its about the emotions and fun that you have between A and B.
Grange went on to finish by saying, “with such exciting new product coupled with our facility and world-class guest experience as our foundation, the future looks incredibly exciting.